Alpine Summer Landscape Composite. 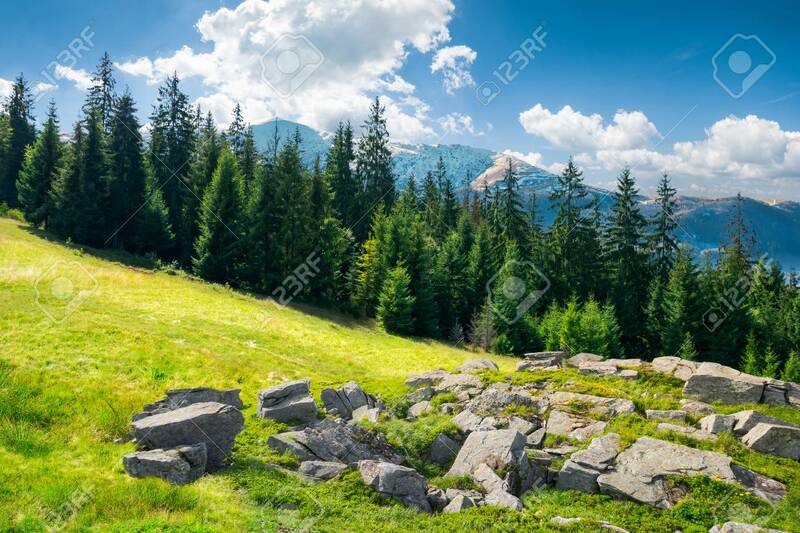 Rock Formation Near The Spruce.. Stock Photo, Picture And Royalty Free Image. Image 111916036.